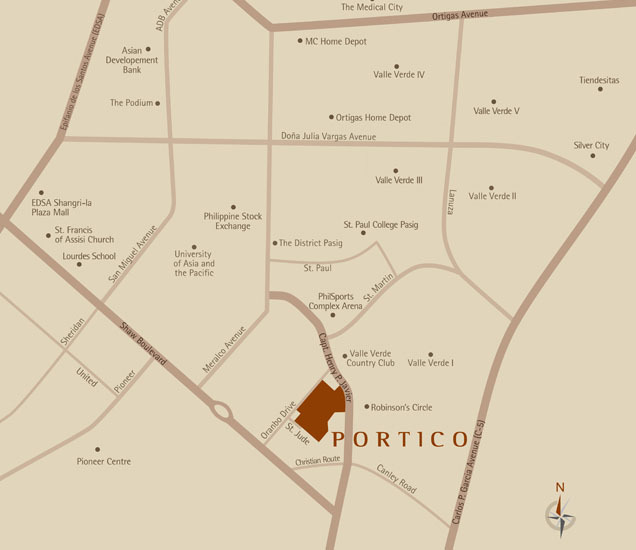 Hemmed into the system of the bustling Pasig business center will be Portico’s 3.6-hectare mixed-use residential development with a distinct artisanal retail node. 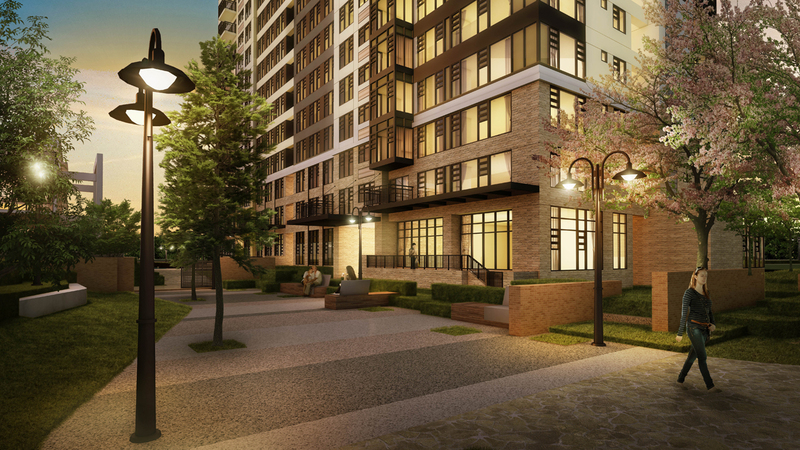 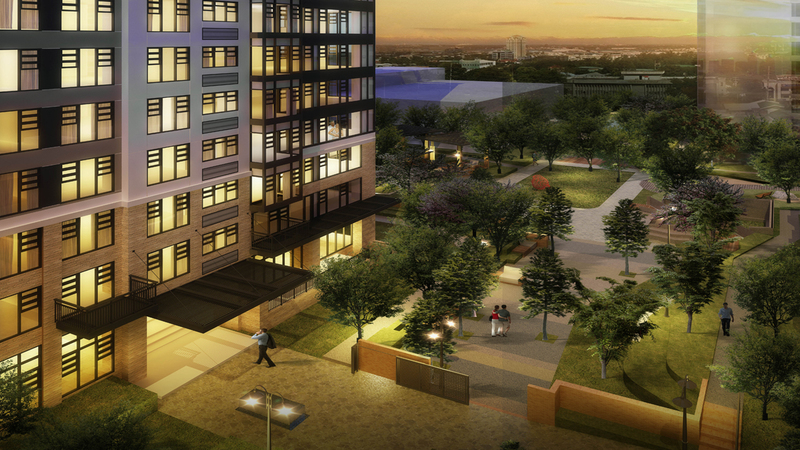 The pioneer high-rise community in Portico, The Sandstone at Portico unfolds a lively narrative of scenes, both classic and enduring. 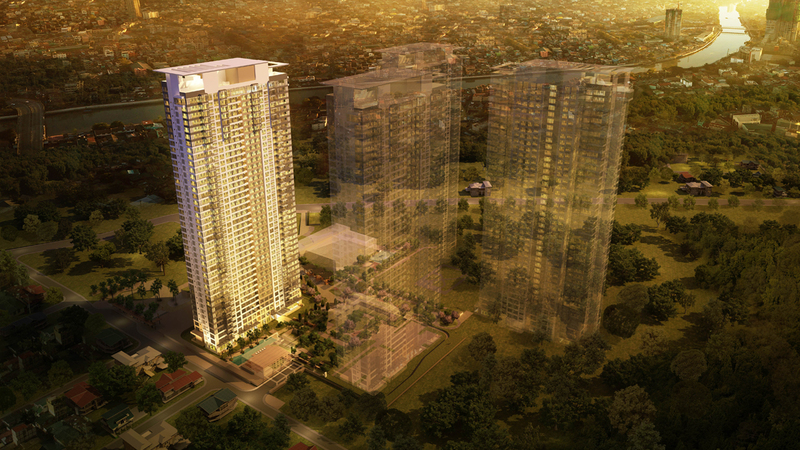 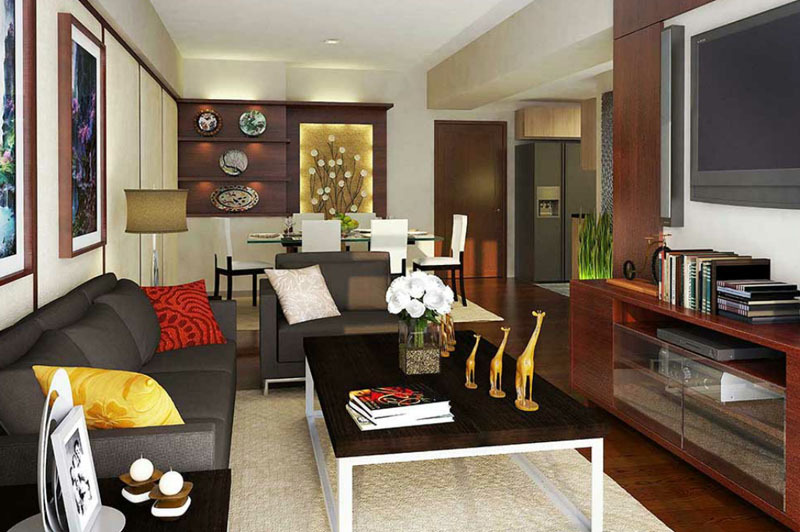 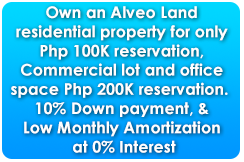 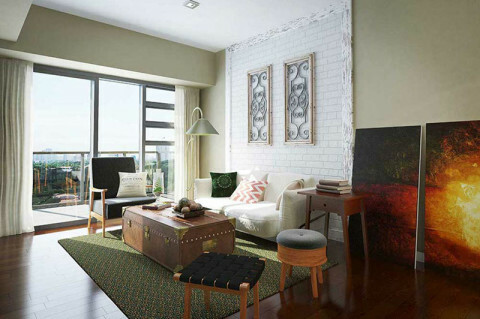 A rare breathing space with seamless connections to Ortigas Center, as well as Quezon City, Makati, and BGC. 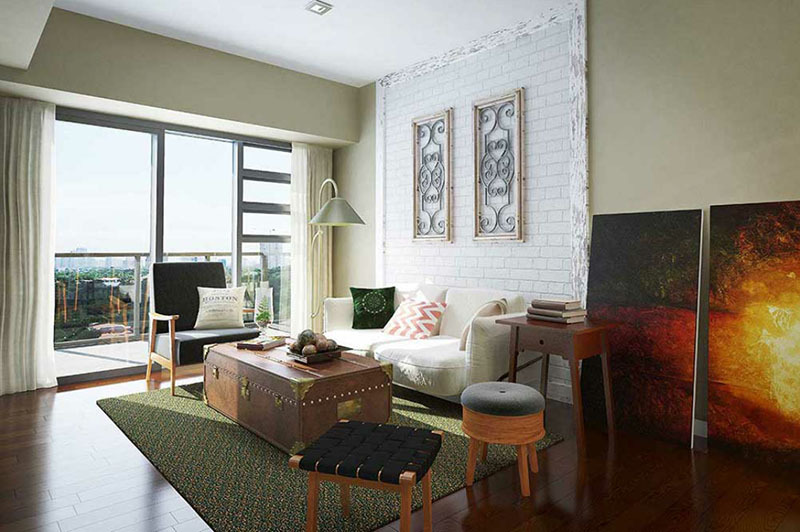 The appeal of urban living intertwined with the warmth of every moment. 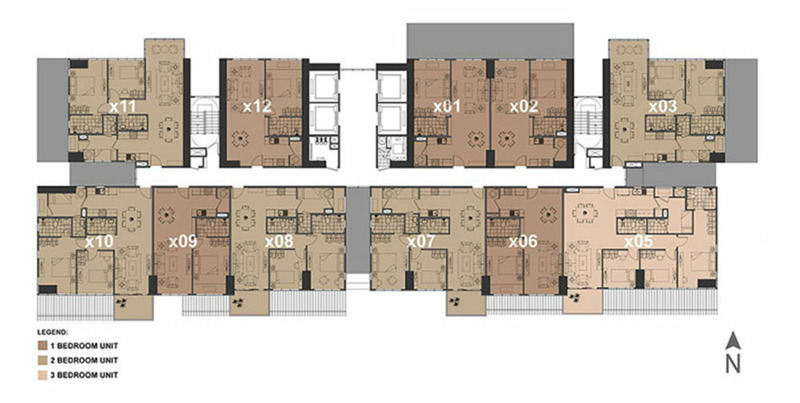 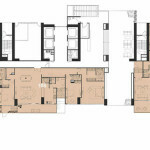 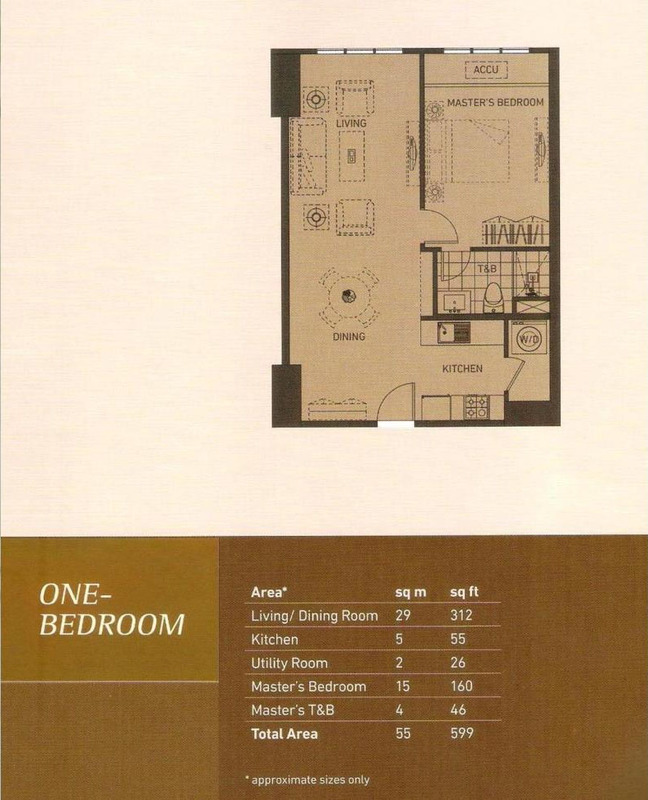 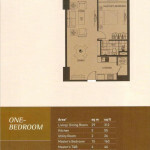 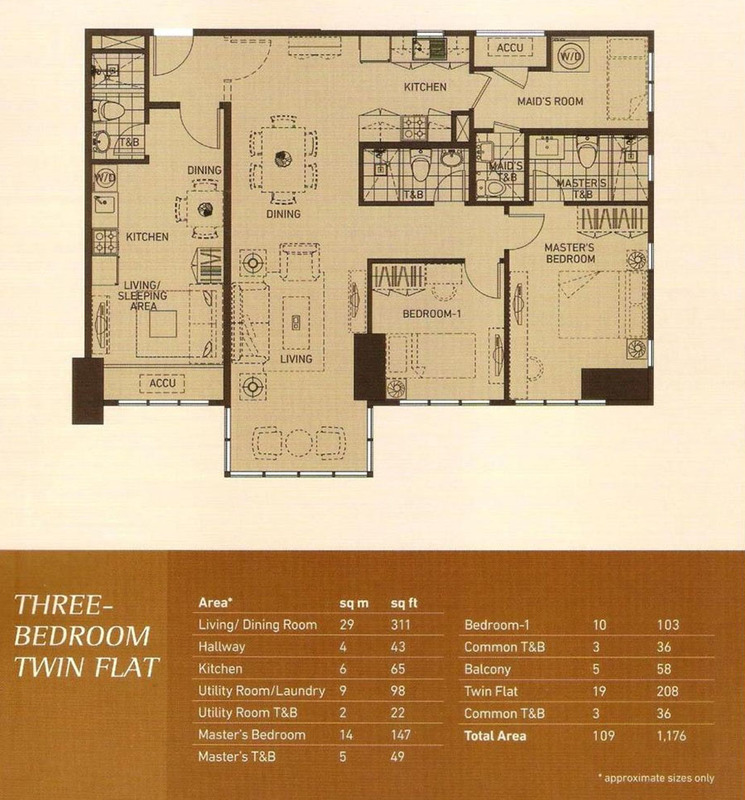 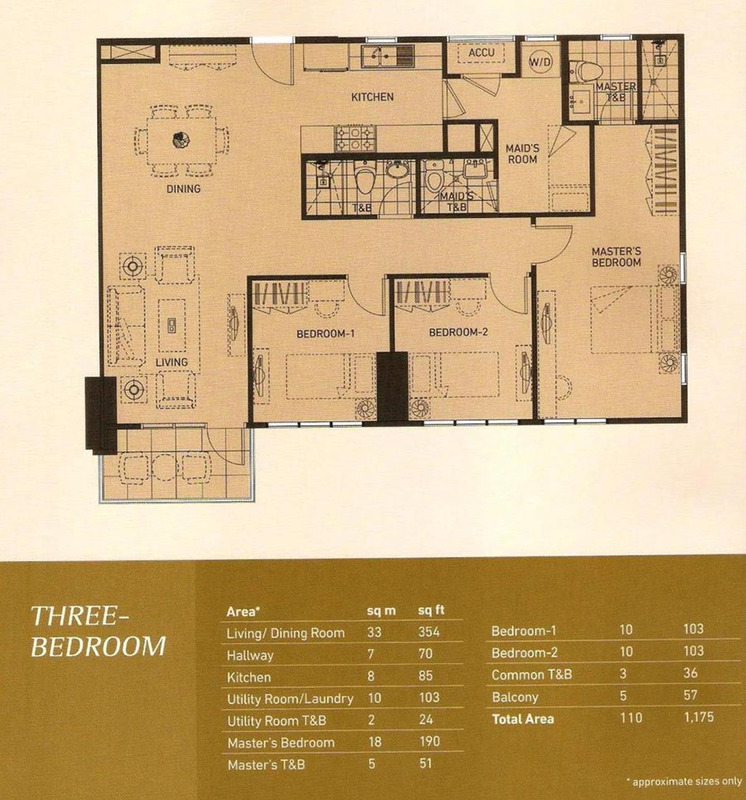 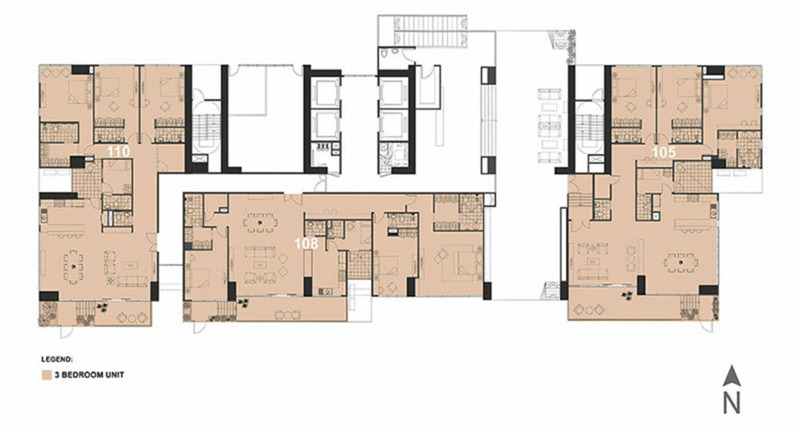 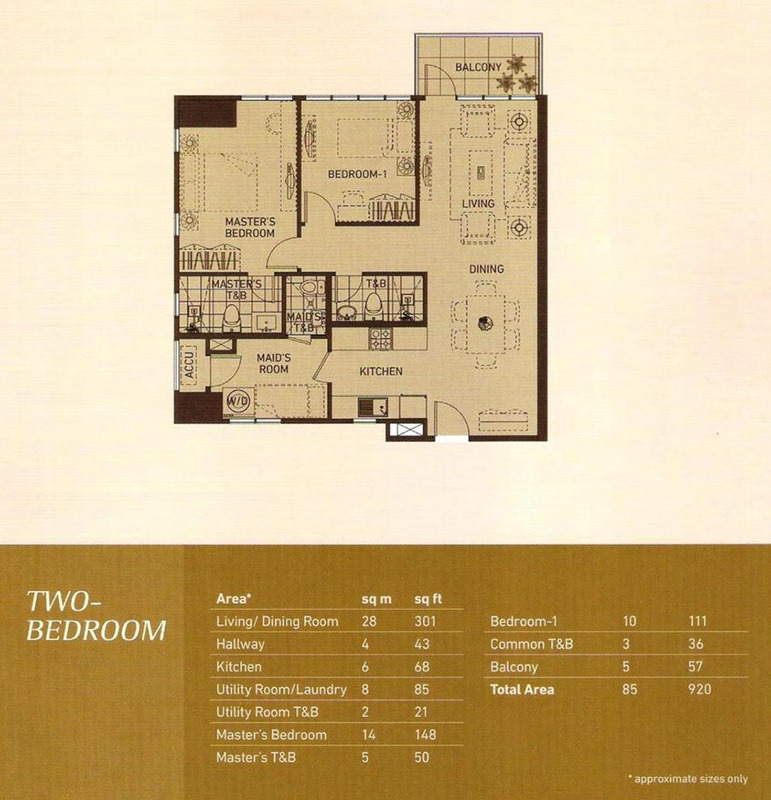 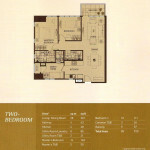 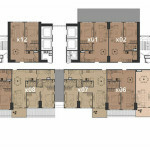 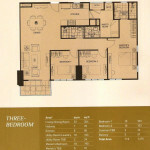 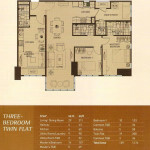 Thoughtfully planned and comfortable one-, two-, and three-bedroom units enliven a classic design. 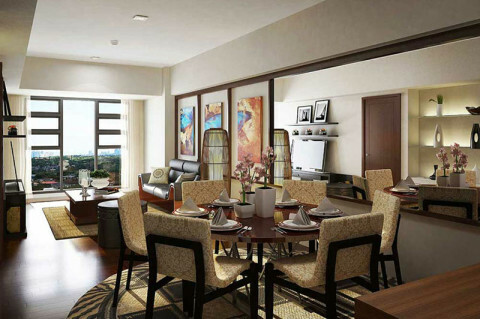 Tall windows and high-glass ratio allow passage of natural light and air.